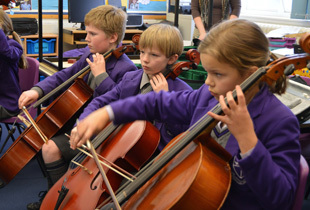 Music, art and drama play an important part in both the curricular and extra-curricular life of our school. 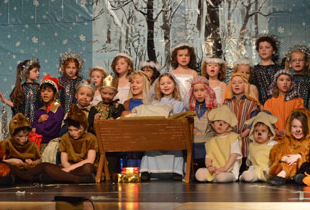 Opportunities for creative expression abound at all ages - enabling pupils to experience the thrill of performing well and the camaraderie of working together. 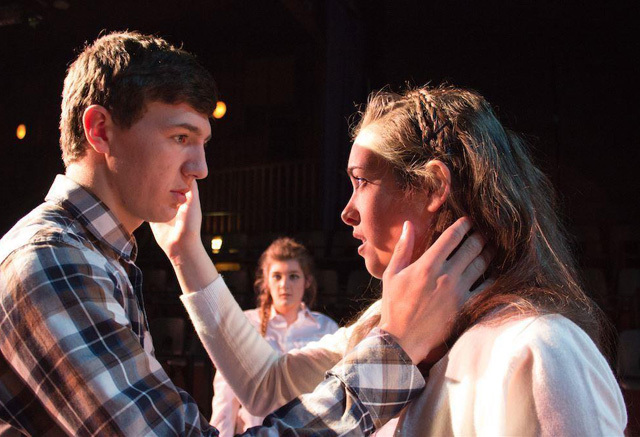 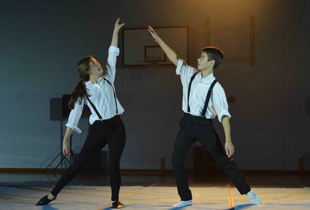 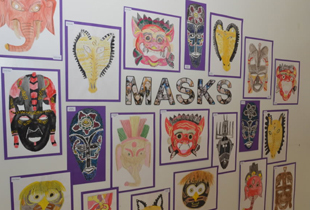 Find out more about the creative arts at Kimbolton: Art, Drama, Music.